Cities: Skylines is a city-building simulation game, offering a new look into classic simulation games. 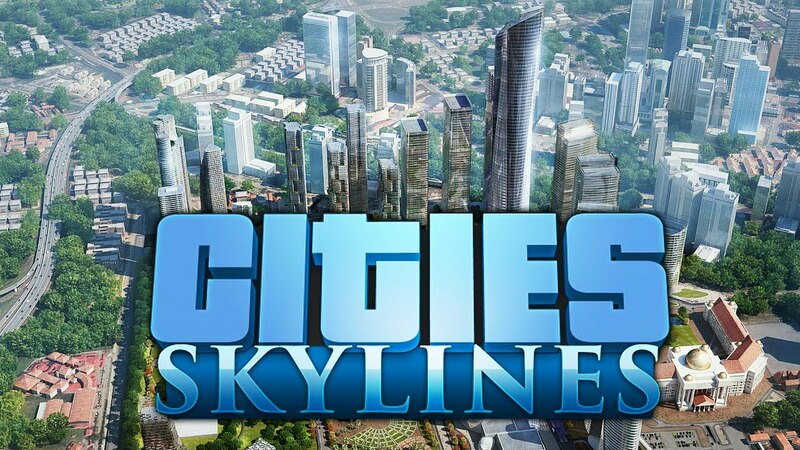 Cities: Skylines brings new game play features that allow players to experience both excitement and difficulties while creating and taking care of a real city. It also has some well-known elements that are essential to city building practice. Established by the creators of Cities in Motion franchise, the game has a well – planned transport system. Cities: Skylines also offer opportunities to mod the game to fit your personal play style, balanced with an adventurous city-building simulation. Just use your own imagination to create a unique city-building experience. It may seem easy to create your city at first but it is truly a tough thing to be good at. While being a mayor of your own city in Cities: Skylines, you will have to manage such things as: police, water, electricity, education, firefighting, healthcare and more, balancing on the economy situation of your city. Citizens of your city will react to each of your decisions with great seriousness and that will result in multiple gameplay scenarios possibilities. Colossal Orders thorough knowledge creating the Cities in Motion series completely exploited and well-arranged. It is always great to be more than just a good manager in your own region near the city hall in Cities: Skylines. Broaden your interest in your city to the districts and become a true Mayor of your own city. In Cities: Skylines, the city and schedules of its inhabitants change depending the time of the day. You will soon discover that the traffic becomes noticeably slower during nighttime and some of the fields are not working with full capability. Create or upgrade current structures and maps. Then transport them into your own Cities: Skylines game and enjoy the gameplay. You can also share them with other Cities: Skylines game fans or download the mods, created by others on the Steam workshop.